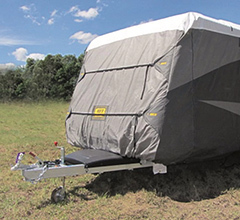 With our easy online ordering process, quality caravan parts and accessories from all of the major brands are delivered straight to your door - in time for your next family holiday! 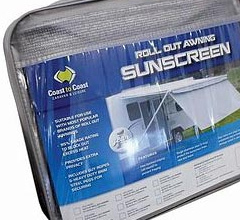 MyCaravanParts offers competitive prices, professional service, and expert advice from our friendly knowledgable staff. 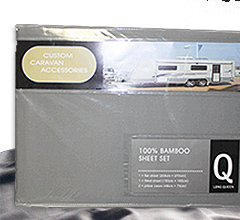 Save 75% on luxurious, durable and breathable bamboo fabric sheet sets. 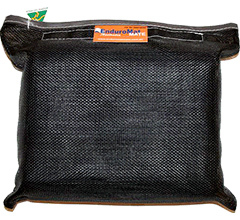 5% off of all Enduromat Annex Matting.  Save 10% of the Coast To Coast Privacy screens. This 10mm breather elbow is suitable for the Camec water tanks.